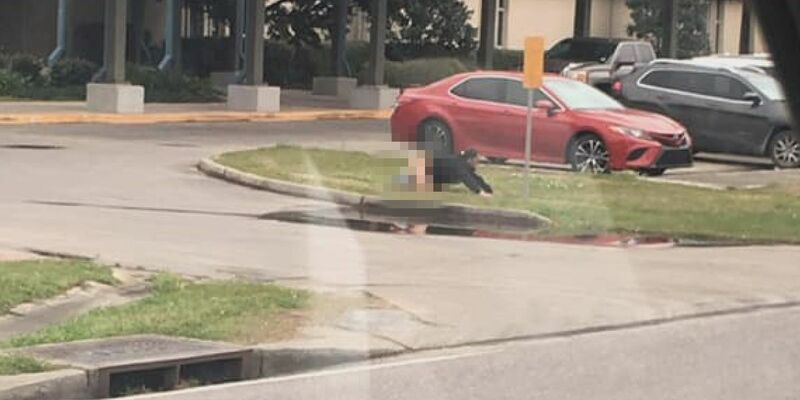 The Calcasieu Parish Sheriff’s Office has a taken a man into custody seen with his pants down outside Vincent Elementary today. SULPHUR, LA (KPLC) - The Calcasieu Parish Sheriff’s Office has a taken a man into custody seen with his pants down outside R.W. Vincent Elementary in Sulphur today. He has been taken to the hospital to be checked out, Sheriff’s Office officials said. He is facing obscenity and drug possession charges (CDS III).